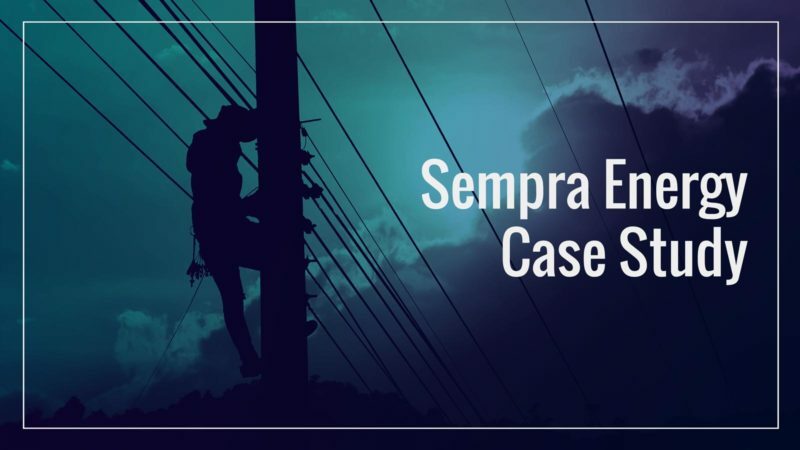 Sempra Case Study | Epoch Solutions Group Inc.
As the largest natural gas utility in the United States, Sempra Energy needed a software solution that would provide up-to-date data to its fieldworkers across the company’s service territory in Southern California. 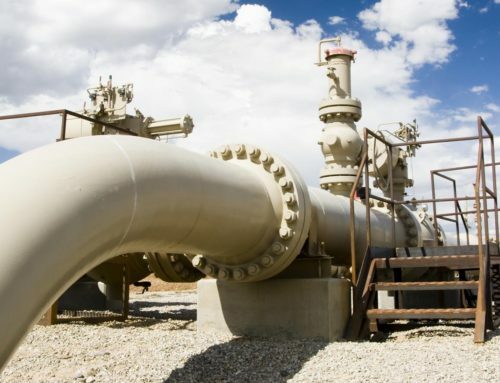 Along with their electric service territory and with approximately 2100 fieldworkers in the Los Angeles and San Diego metro areas, the company required a solution that would save fieldworkers time while helping them effectively manage and maintain gas and electric service to Sempra’s 25 million customers in the region. 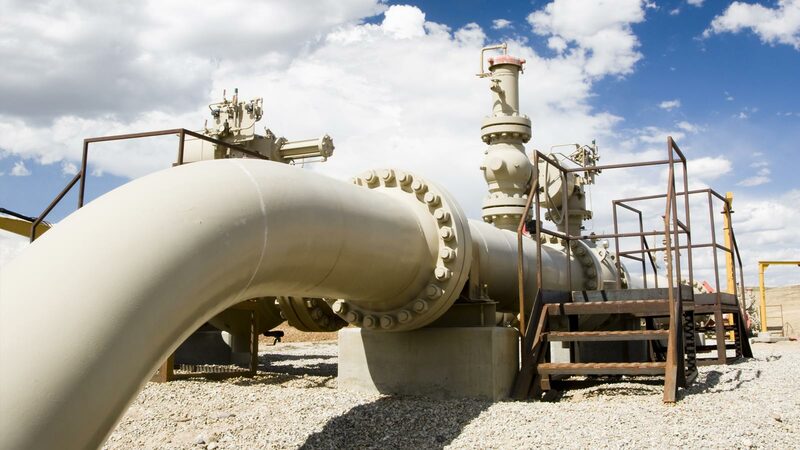 Epoch Solution Group has implemented its geo-enablement platform solution EpochField, to the electric and gas fieldworkers across Sempra’s service territory. EpochField is a map-centric, Esri-based application that provides a suite of tools which help Sempra’s fieldworkers complete their daily tasks quickly and effectively. The application allows fieldworkers to search, identify, measure, and redline sketch through an intuitive user interface. One of EpochField’s advantages is its map-first approach – users can zoom, pan, and identify objects on the map as naturally as they would any map application on their phone or tablet devices. EpochField also provides the foundation for workflows in the field such as asset inspection, and gas leak survey. Through integrations with the enterprise work management system, work orders can be delivered seamlessly to the field. In 2017, San Diego Gas & Electric completed its rollout of EpochField for electric fieldworkers, and has seen vast improvements in efficiency and work productivity. The simplicity of EpochField’s user interface allowed SDG&E fieldworkers to adopt the new platform quickly and with minimal training. For 2018, the remaining gas users are being deployed. Both Epoch Solutions Group and Sempra look forward to the continued expansion of EpochField into their workflow, and the future implementation of our EpochField Gas Leak Survey.